More than 75 million people have high blood pressure. Your blood pressure changes from day to day and even from moment to moment. It can be affected by stress, diet, exercise, hydration and medication. High blood pressure is also known as the “silent killer” because your body gives no warning signs that you have this condition. 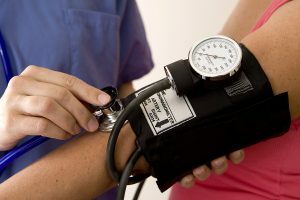 Blood pressure is measured in two numbers; for example, ‘140/90.’ The first number (140) is systolic pressure, the pressure when the heart contracts and pumps the blood through the body. The lower number (90) is diastolic pressure, the pressure between pumps, when the heart is resting 120/80 is considered normal. You may have high blood pressure (hypertension) if your blood pressure reading is equal to or greater than 140/90 for extended periods of time. Elevated blood pressure means your heart is working harder than normal, putting both your heart and arteries under a greater strain. If you are diagnosed with high blood pressure, it’s extremely important that you follow your doctor’s treatment guidelines to the letter. These guidelines may include keeping your diet low in fat, reducing your salt intake, quitting smoking, and limiting your alcohol consumption. 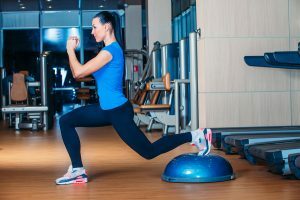 In addition, you should exercise regularly, keep your weight within normal bounds, and learn to manage stress (instead of letting it manage you). 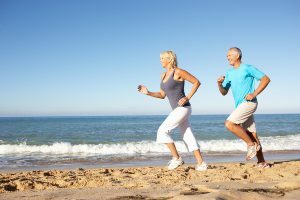 Some recent research suggests that constant stress and pressure may predispose some men to continually elevated blood pressure later in life.